holding a tournament to determine its next king. 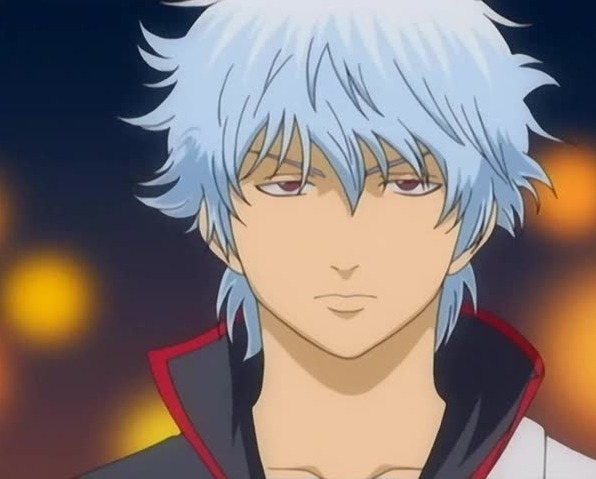 Gintoki Sakata is a character from the anime Gintama. Gintoki is the main protagonist of the series. He is introduced as a former rebel samurai who lives in a fictionalized version of 1860s Japan -- after being invaded and transformed by aliens(known as the Amanto). Gintoki once fought the alien invaders until he realized the lack of sense in doing so, leading to him choosing to instead make a living as a freelancer for hire in Edo alongside his friends in order to pay the monthly rent. Despite his age, Gintoki often shows various childish behaviour and has a sweet tooth and obsession with sugary and sweet foods. 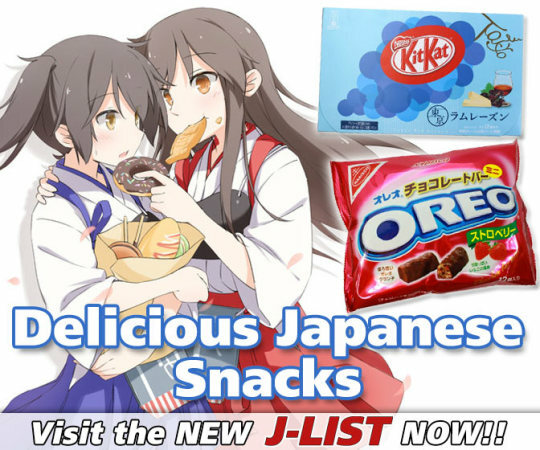 He is also obsessed with reading a manga anthology magazine and will go to great lengths to get the latest issue which includes reckless behavior. Additionally, he blames his naturally permed silver hair for his lack of a love-life though several female characters have shown an interest in him. He usually does not show any response and merely puts up with them as annoyances. He also appears in a crossover episode, alongside Kagura and Shinpachi, for Sket Dance in episode 26.